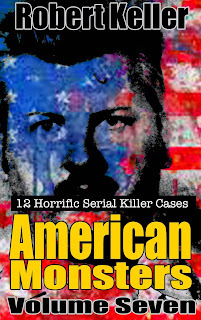 Known as the “Last Call Killer,” Rogers preyed on men who he picked up at gay bars in Manhattan in the early 1990s. 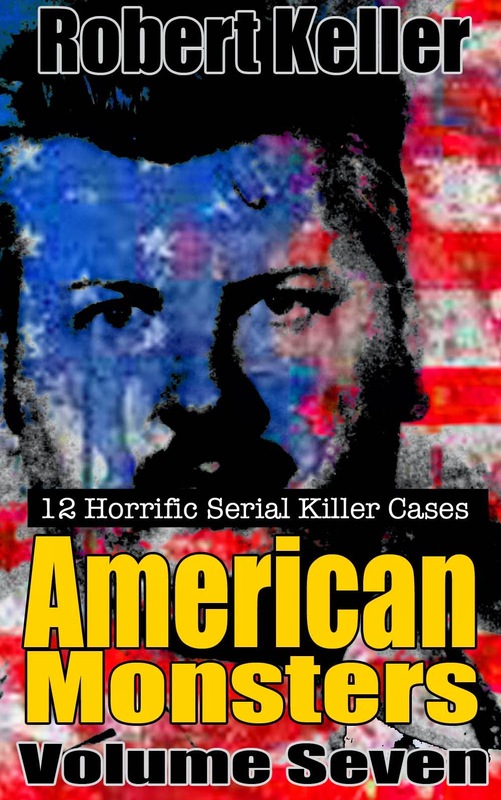 The victims were strangled to death and then dismembered, their body parts packed into green plastic bags and dumped at various locations along the highways of New Jersey and Pennsylvania. Three of these grisly finds were made and although the police had fingerprints on the plastic bags, the technology did not exist to lift them. The murders attributed to the "Last Call Killer," remained unsolved until 2001, when investigators learned of a breakthrough new fingerprinting technique being used by the Canadian police. The plastic bags were sent to Canada for analysis and returned a set of prints that were matched to a male nurse named Richard Rogers. Amazingly, Rogers had served time for murder before, after he killed and dismembered a man in Maine, in 1973. 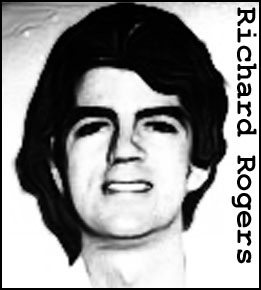 On May 30, 2001, Rogers was arrested at the Mount Sinai Medical Center in Manhattan, where he had worked for more than 20 years. He was charged with two members, although he was suspected of four in New York and another in Florida. He was sentenced to life in prison.